This is a sponsored post with DailyPure Milk and TheMotherhood. All opinions are 100% my own and may differ from yours. I will only endorse companies, products and services that I believe, based on my own experiences, are worthy of endorsement. I’m thankful that I have experienced several “pure” loves in my life. The pure love I have with my parents, my husband, and my best friends is so special. The pure love I have for my son is unconditional. My love for him is the purest. Our love for each other never has conditions or strings attached. Our love is the purest. I want only the best for him. I want to support him and make him better. In some ways, it’s like the new partnership between DairyPure and Kraft Macaroni & Cheese. 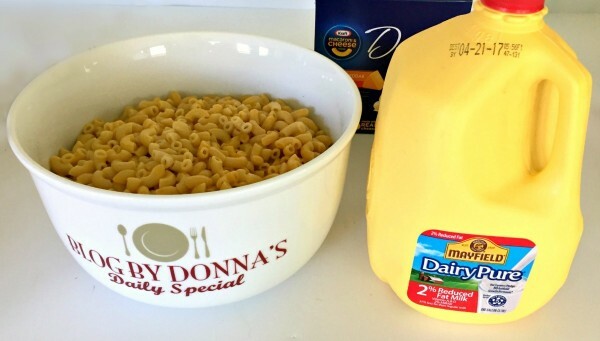 Two kitchen staples in many of our homes are milk and Kraft Macaroni & Cheese. Kraft Macaroni & Cheese is one of America’s favorite home-cooked dinners, and pure milk just makes it better. It’s definitely a meal I feel good about feeding my family. And doesn’t your favorite mac & cheese deserve pure milk? DairyPure is the only milk backed by an exclusive Five-Point Purity Promise. 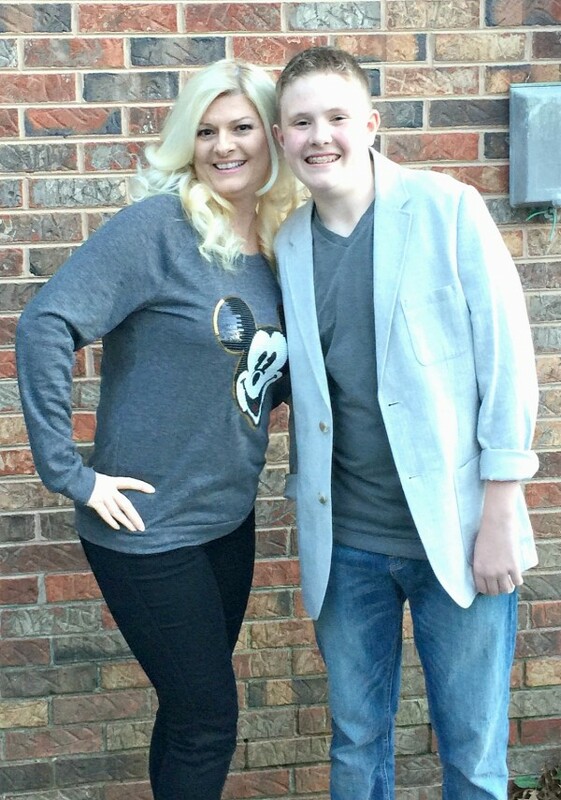 As a mom, that means a lot to me! It’s also important to me that DairyPure milk contains no artificial growth hormones. DairyPure is tested for antibiotics and is continually quality tested to ensure purity. It only comes from cows fed a healthy diet and is cold shipped from your trusted dairy. Pure. Milk. DairyPure is tested for antibiotics and is continually quality tested to ensure purity. It only comes from cows fed a healthy diet and is cold shipped from your trusted dairy. DairyPure is… Pure. Milk. 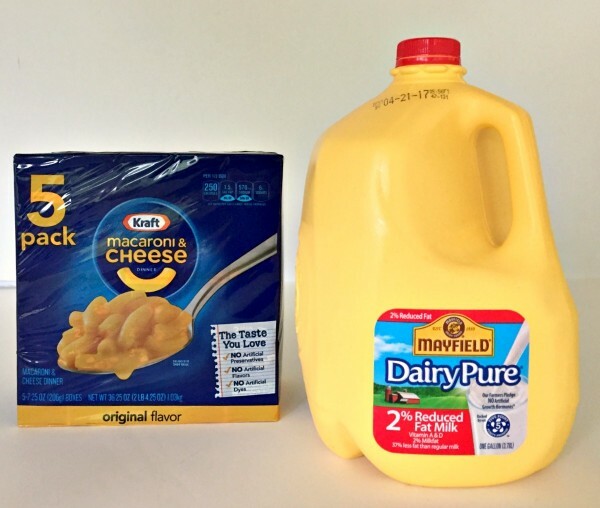 Make the perfect bowl of mac & cheese with DairyPure milk. I was very happy when in 2015, Kraft removed all artificial flavors, preservatives, and dyes from its Macaroni & Cheese recipe. It still delivers the same delicious taste kids and we parents love. I know my son could eat mac & cheese for breakfast, lunch, and dinner. In fact, for dinner yesterday I shared some “pure love” with MY pure love. 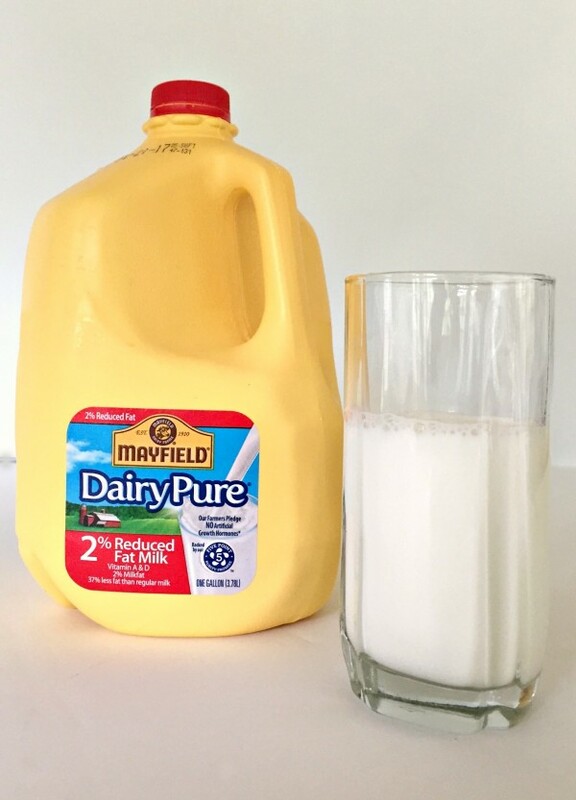 Look for DairyPure milk in the dairy case at your local grocery store in either whole, 2% reduced fat, 1% low-fat and skim/fat-free. You can find Kraft Macaroni & Cheese in the pasta aisle of your favorite grocery store. To learn more about Kraft Macaroni & Cheese visit: KraftMacandCheese.com. Between April 17 and May 31, save $1 in stores with the purchase of a 4- or 5-pack of KRAFT Macaroni & Cheese Dinner and one gallon of DairyPure. To learn more about DairyPure and the Five-Point Purity Promise visit: https://www.dairypure.com. While thinking about DairyPure and Kraft’s Mac and Cheese partnership, I realize how much both milk and mac and cheese means to my family. Especially milk. Whether it’s the glass of milk with breakfast each morning, the glass of milk with a fresh baked cookie, or all the milk I use in recipes for my family, I am grateful for pure milk.